Early last month, Perfect World announced a $60,000 event called the “CS:GO Asia Summit”. After buying the rights from Valve to be the main distributor of CS:GO in China, Perfect World’s main goal for this event was to promote the Asian Region internationally. 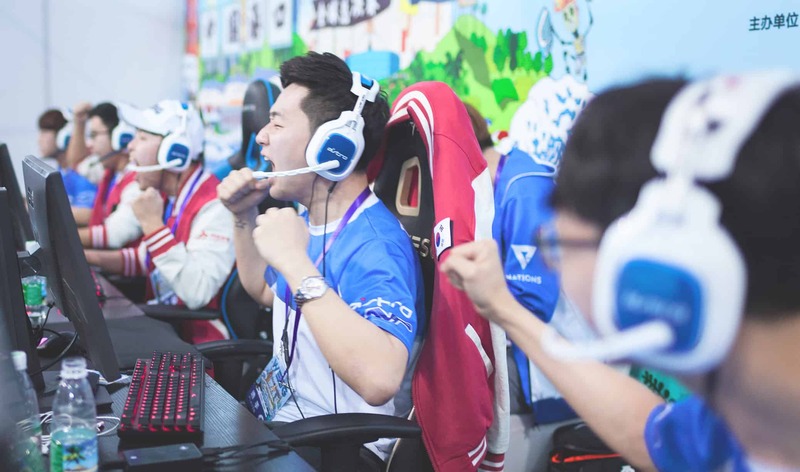 The event consisted of three of the top five teams in Asia: TYLOO, MVP PK and B.O.O.T – Dream[S]cape along with Australia’s Grayhound. The single-elimination BO3 event started with the Singaporeans going against MVP PK. With this being Moxie’s last event, the Singaporeans were looking to go out with a bang. Unfortunately, Dream[S]cape could not complete either of their comebacks, and MVP PK displayed stellar performances by 1.6 legends solo & glow. The series ended with tight scores of 16-14 and 16-13 and the conclusion of Moxie’s journey with dream[S]cape. The second semi-final of the day was TYLOO facing off against Grayhound. 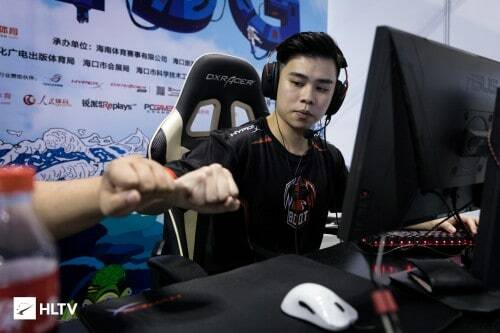 TYLOO were looking great coming into this event, recently winning StarLadder ImbaTV Invitational Chongqing 2018. Many were expecting TYLOO to take this match-up, however, Grayhound rocked the boat. The match ended with Grayhound winning Cobblestone and Cache 16:11 and 16:13 respectively, while giving TYLOO Overpass. Needless to say, this was not how TYLOO had imagined things would play out. The Chinese squad is still adjusting to it’s the newest member and IGL, Kevin ‘xccurate’ Susanto, and a loss here does not mean much to a team that has proven their capability on the international stage. Ggwp @grayhoundgaming they play better today.. feel shame of myself doing a lot of stupid mistakes , would like to apologize to all tyloo fans ill make sure next tournament ill be back in a good form. With Grayhound hot off the win against TYLOO, the finals kicked off with MVP PK’s map pick, Inferno. MVP PK proved once more why Inferno is one of their strongest maps, closing out the game convincingly, 16-9. Grayhound could not find a solid footing during Inferno, and this shaky start brought itself to map two. Going into Nuke, it was not looking good for the Australians as MVP jumped into a 7-0 lead on the CT side. Despite the early setback, Grayhound fought back hard and brought the scoreline to 15-13 as they looked to force a third map. Unfortunately, the Koreans restored momentum by forcing overtime and ended the match 19:17 in a thrilling end to a well-played tournament. While nowhere near the first trophy for most players in MVP PK, this is the first time the line-up is lifting a trophy in a regional LAN in CS:GO, and is sure a welcome result after always falling just shy of being crowned champions.